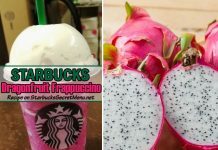 Some of you might remember the Cherry Blossom Frappuccino or perhaps the Sakura Frappuccino available only in Starbucks Japan locations. 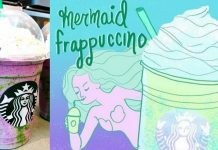 While the Cherry Blossom Frappuccino was modeled after the Sakura Frappuccino, it’s not exactly the same as unfortunately, we don’t have the Sakura flakes here in North America. 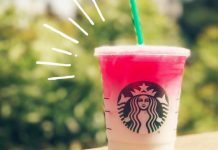 Nevertheless, the Cherry Blossom Frappuccino tastes great in its own right and even though it was a limited time Frappuccino offered for 5 days, you can actually order it all year round as the ingredients are still available, yay! 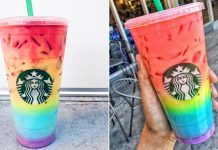 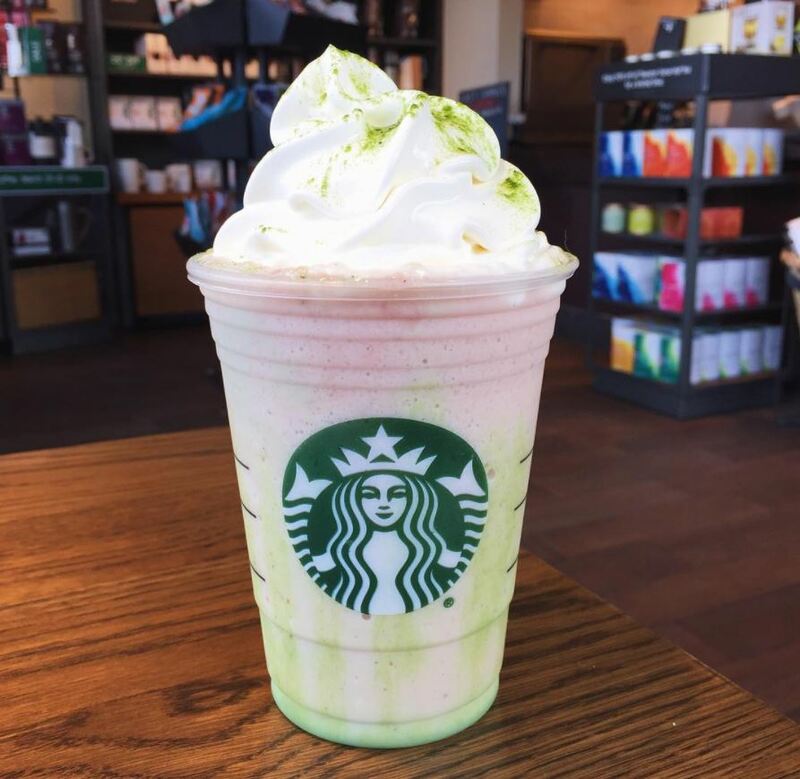 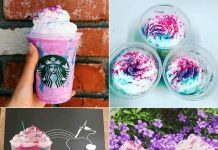 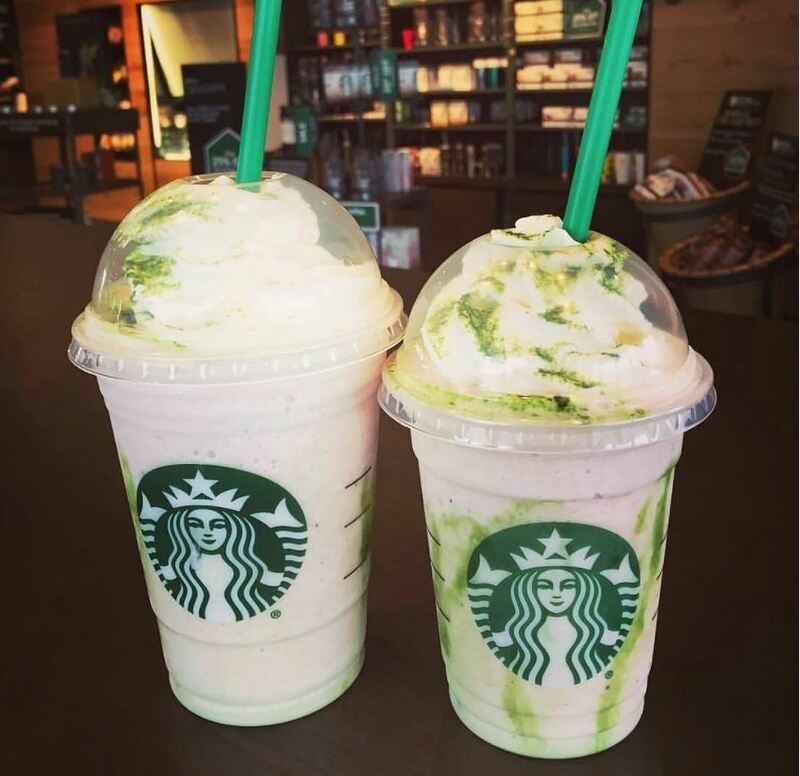 *Note: There was some controversy surrounding the Cherry Blossom Frappuccino as Starbucks goers learned that the beverage did not contain any cherry flavor or ingredients. 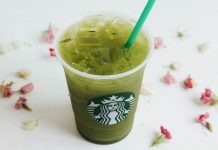 In Starbucks’ official news release, they noted that: “ in Japan, cherry blossoms are the national flower and a symbol of renewal and simplicity.” And go on to mentioned how it’s a tradition to gather under the trees and enjoy the company of friends, family and colleagues. 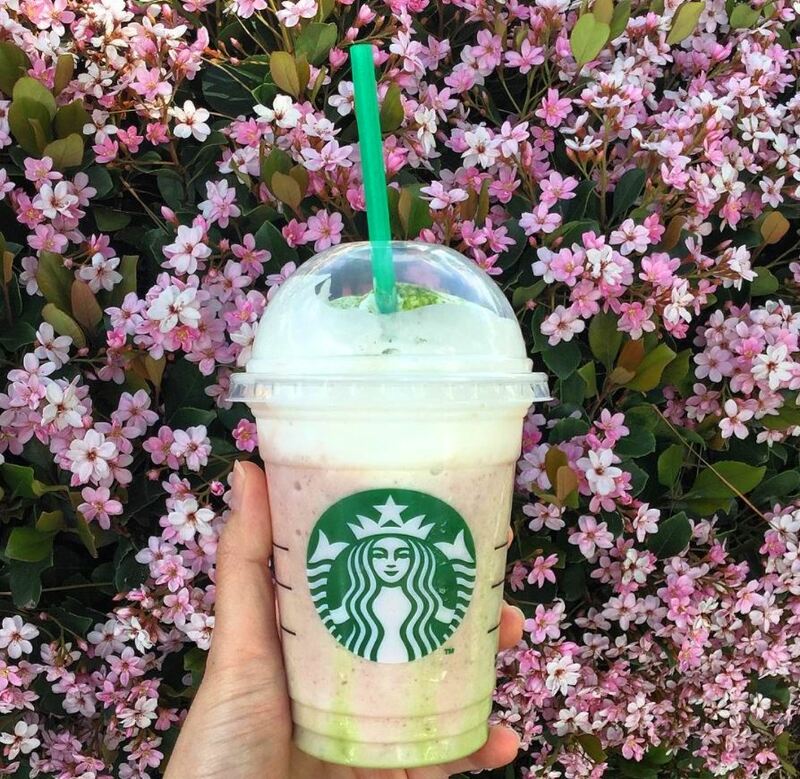 The blossoming of the trees marks the coming of spring, a time for new beginnings and the start of a new school year. 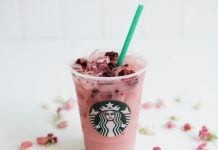 Hence, the name of the Frappuccino refers more to the symbolic nature of cherry blossom trees rather than the literal term of the word cherry itself. 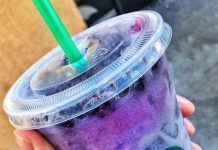 Thanks to Ian G. for sharing this recipe with us! 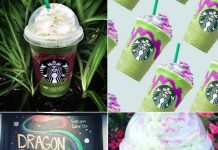 If you have a secret drink you’d like to share, send it to StarbucksSecretMenu [at] gmail.com and it could be featured on the website!